ICI Pakistan Limited is a leading manufacturing concern supplying products to almost every industry in the country. Our Businesses are major players within their respective industries, bringing together outstanding knowledge of customer needs with leading- edge technology platforms. 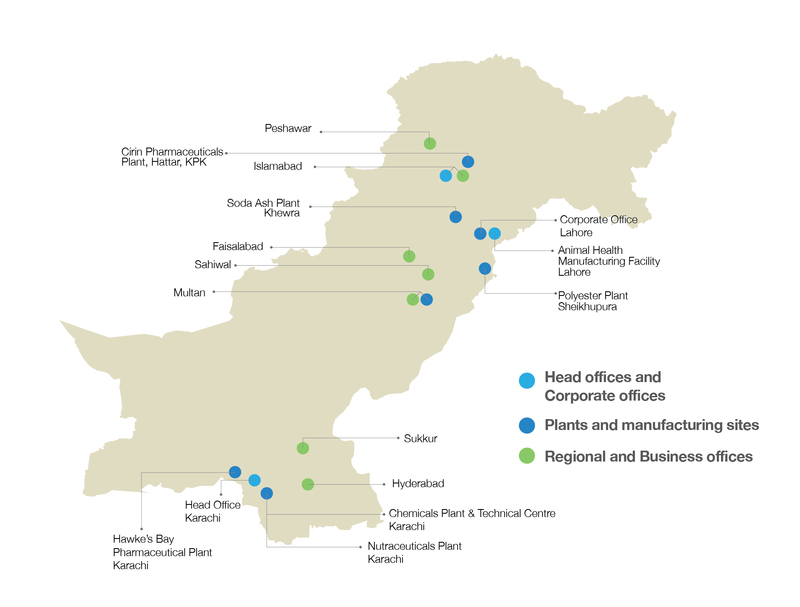 Employing over 1600 people, the Company is headquartered in Karachi with operations spread across Pakistan. We cater to practically every industry in the country and enjoy a strong reputation for pioneering technologies, excellent customer service and an uncompromising culture of ethics, safety and people development.